The latest OxygenOS update is packed with new features. The OnePlus 6 is now picking up the OxygenOS 5.1.6 OTA update, which brings a host of new features to the device. 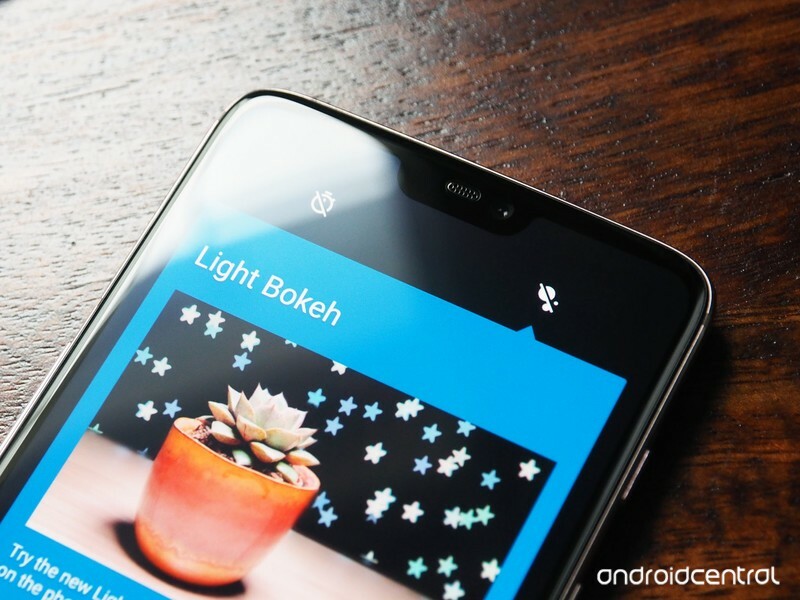 The OTA update brings portrait mode for the front camera, and gives us a first look at the Light Bokeh effect that OnePlus talked about at the launch of the phone. Aside from the camera tweaks, the update includes the ability to schedule Do Not Disturb mode, a feature that has been missing on OnePlus devices for a long time. With the 5.1.6 update installed, you’ll be able to set up a custom schedule to enable DND mode, and set up rules for what notifications and calls come through when the mode is active. You can also view battery percentage in the status bar. This feature was missing in the initial OxygenOS builds of the OnePlus 6, but it’s now available for the device. There’s a bevy of bug fixes as well, and the update enables VoLTE connectivity for Idea Cellular users in India. OnePlus says it optimized the call clarity as well, tweaked ringtone and audio quality, fixed stability issues with dual SIM cards, and added dual 4G options. There’s also a smart answer option for Bluetooth devices. Like all OTA updates, the OxygenOS 5.1.6 build will start rolling out incrementally, with a small percentage of users receiving the update this week. ← Google Pixel 2 & Pixel 2 XL: News, tips, problems, specs and more!